Rachel Slade’s practice focuses on patent prosecution and post-grant proceedings. Dr. Slade has extensive experience drafting and prosecuting patent applications which incorporate a variety of chemical technologies, including novel chemical compounds, small molecule drugs, pharmaceutical formulations, drug delivery technologies, biopolymers, catalysts, polymers, and labeling/imaging probes and assay systems. She also has experience performing patentability and freedom-to-operate/clearance analyses. Dr. Slade counsels her clients to effectively tailor their IP strategies to address their individual business goals, within realistic budgets. After spending nearly 10 years drafting and prosecuting patents, Dr. Slade can quickly and critically analyze the prosecution history of pending and issued patents. Such analysis is particularly useful for pre-litigation or due diligence evaluations. Prior to obtaining her law degree, Dr. Slade worked as a research chemist doing drug discovery for over a decade, and is an inventor on several patents. This industrial experience has given her an appreciation of the multiple, often competing factors involved when evaluating the scientific and business aspects of intellectual property. 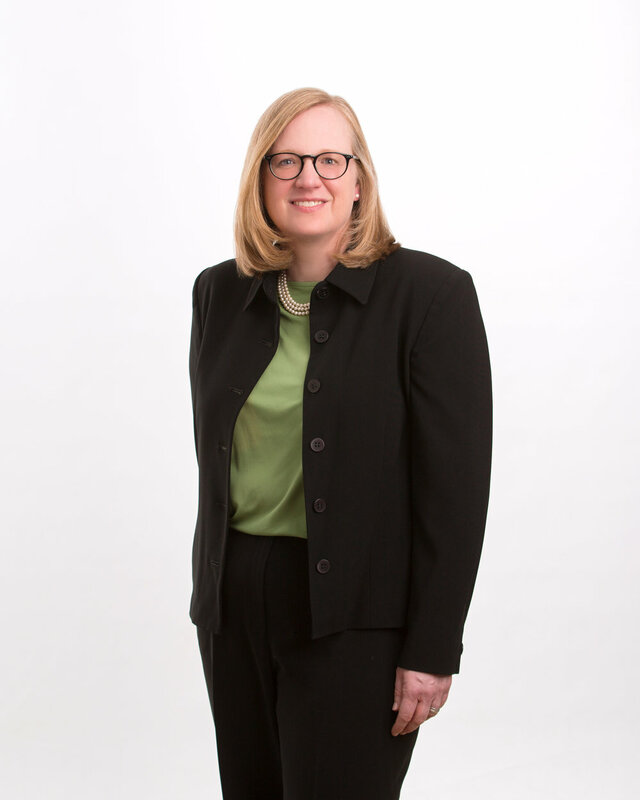 Dr. Slade’s extensive chemistry background, combined with her legal expertise, allows her to provide practical guidance to clients in the chemical, biotech, diagnostic, and medical device industries.